7 Reasons Why Dog Owners Are Switching To WINPRO Blood Protein Supplements. There’s a never ending list of pet companies claiming their nutritional supplements will change your dog’s life. Maybe you’ve tried some but still aren’t sure you saw any tangible difference in solving your pet’s issues. 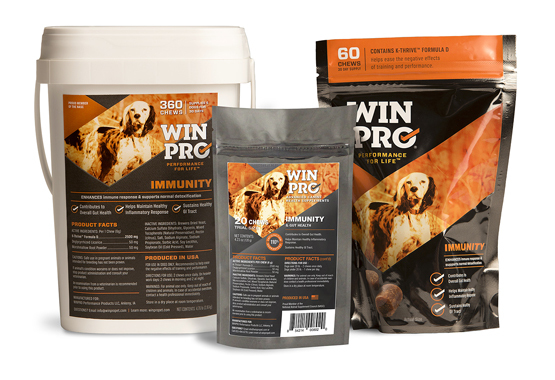 We decided to learn more about why so many dog owners are switching to WINPRO blood protein supplements. 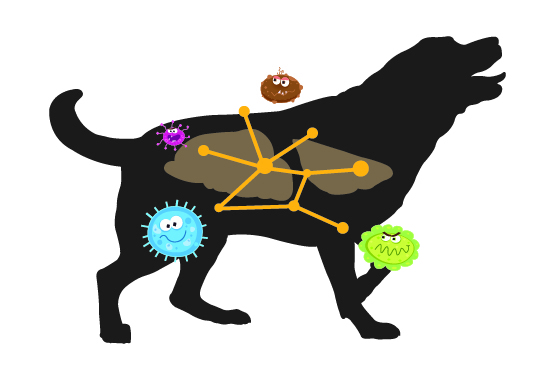 K-Thrive Blood Proteins biologically attach to your dog’s gut wall like a little Navy Seal team ready to fight inflammation wherever and whenever needed. This mechanism is much different than traditional nutritional supplements that can pass through the gut quickly like food. K-Thrive blood proteins are unique to WINPRO and cannot be found in any other dog supplement. 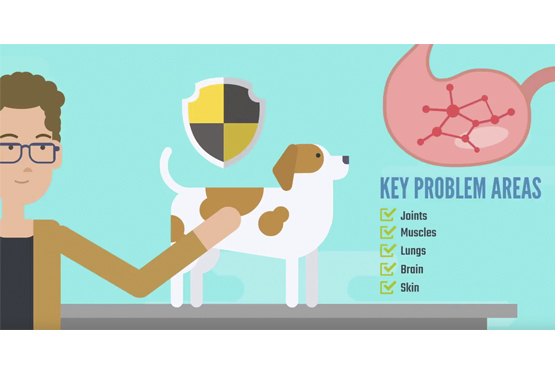 First the K-Thrive blood proteins, which are proven to be nature’s #1 weapon against inflammation, help to remove chronic-disease causing inflammation from your dog’s body. Then, additional active ingredients go to work to solve specific issues. These potent combinations create a powerful one-two punch to knock out problems fast. Why is this cool? Simply put, inflammation is the front-end culprit that rarely gets addressed when trying to solve dog health issues. What!? Yes you read that right. 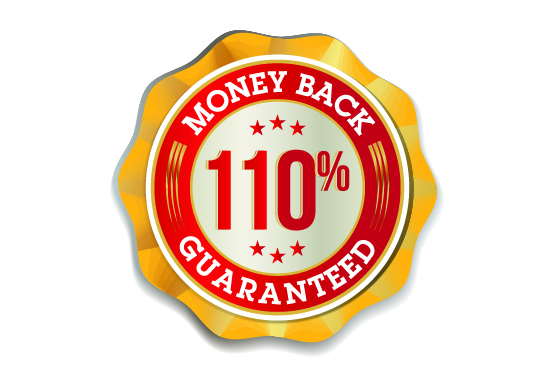 WINPRO stands behind their products with a 110% money back guarantee. No other company in the pet world has been willing to possibly lose money to make sure your dog has a chance to thrive. With a refund rate below 1% the product must be working! 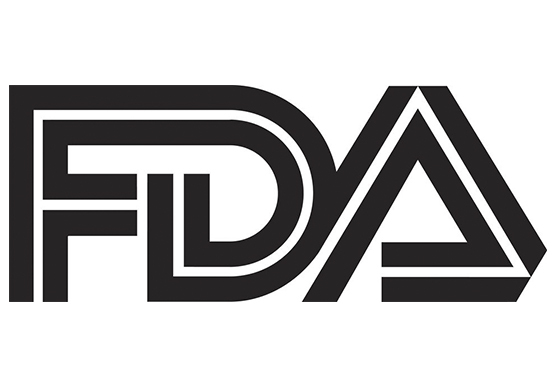 The U.S. Food & Drug Administration (FDA) is beginning to change their stance on nutritional based supplements.. For example, the National Animal Supplement Council reported at their 2018 Annual Conference that the FDA no longer recognizes Glucosamine as providing any nutritional contribution to animals, including dogs. In layman’s terms, there is no proof that the most popular ingredient in traditional dog supplements works. People are seeing impressive results quickly. Additionally, WINPRO is so confident in their product they offer a 20-chew trial at a really great value. This is a 10 day trial for any dog over 20lbs. For a dog that less than 20 lbs, this trial period lasts 20 days. 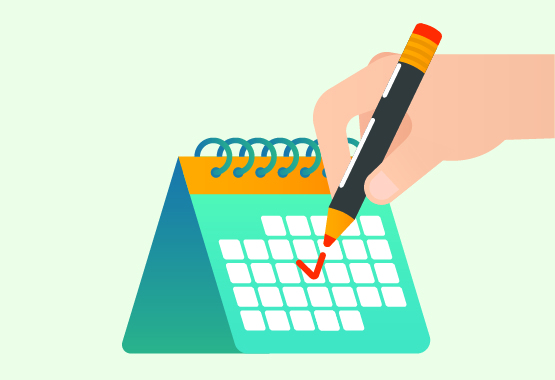 Since blood proteins work biologically, you will see results faster than the traditional 6 - 8 weeks nutritional supplements promise... So, instead of getting two little pills to stick into a peanut butter snack, you actually receive a bag of tasty chews to use for more than a week. Which means you want to switch and start taking the lead in your dog’s health and see what WINPRO Blood Protein Supplements could do for them. 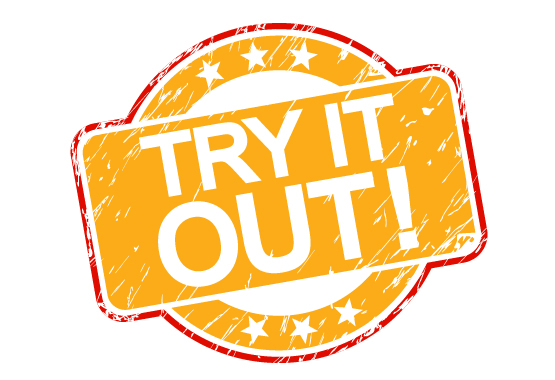 Are you ready to give WINPRO a try? Don’t forget about their 110% money back guarantee and 20-chew trial!